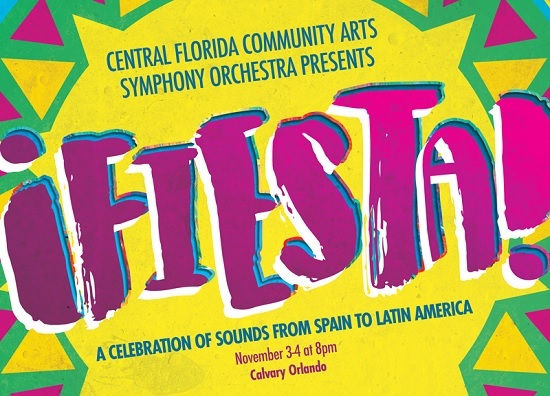 Central Florida Community Arts is a nonprofit organization that exists to give every artist of every age a cultural platform to connect, serve, and perform. In our short 7 year history, we’ve grown into a community of over 1,000 artists! We’re so proud of how far our CFCArts Symphony Orchestra has come and hope to continue to grow and raise the bar of what we can achieve – and for that we need your support. Any gift of any size – a one time donation or reoccurring – will help the Orchestra program succeed and thrive! Serving & giving back to the community by partnering with and performing for local non-profits and charities and their constituents at no cost. Providing the opportunity to perform in seasonal productions, as well as music lessons, workshops and classes at our School of Performing Arts.